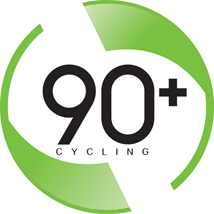 There are bike shops for everyday bikes, but 90+ enjoys creating a riding experience. We want to build bikes specked uniquely for each individual customer, just the way you envision. You pick the parts and we build it with quality workmanship. 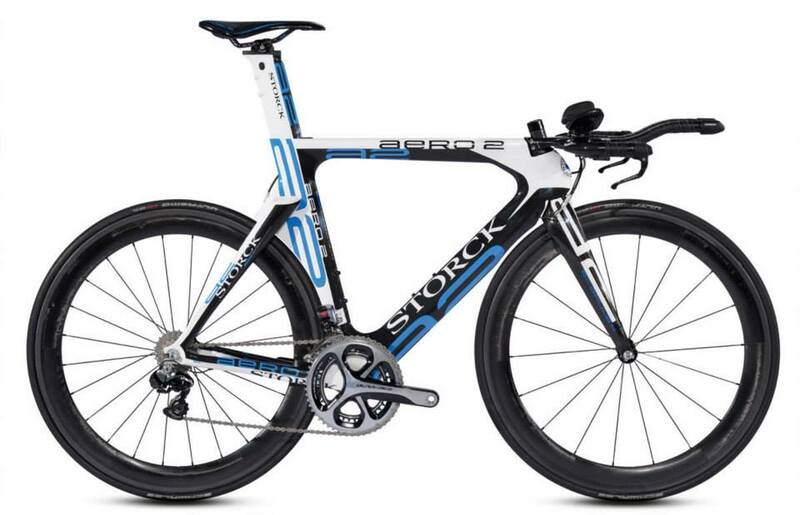 BH and Storck bicycles make some of the best bikes in the world with a focus on quality and performance. This is also why BH and Storck are the only bike lines 90+ sells in house. BH is a Spanish brand of bikes that spans generations and has won stages in pro cycling and triathlon. 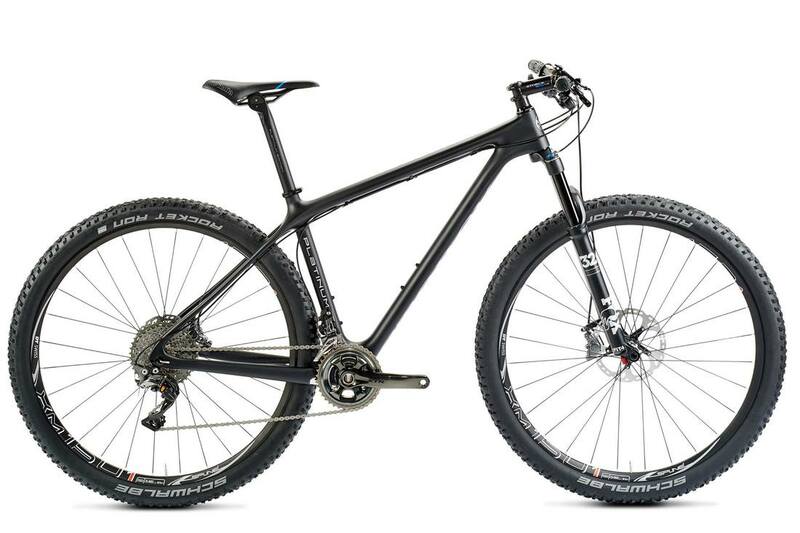 90+ chose this brand for the ride quality and specs. A supper lively ride, climbs great even when I don't, and very stable on descents. A super smooth ride! For over 100 years later, the Beistegui family are still at the head of BH and continue to maintain the essence of a company that remains true to the values it was founded upon: innovation, research and technological development; social and environmental responsibility; dynamism, commitment, reliability and trustworthiness; and, above all, its passion for bicycles. And all this with the aim of continuing to offer sport and health products to the entire world. 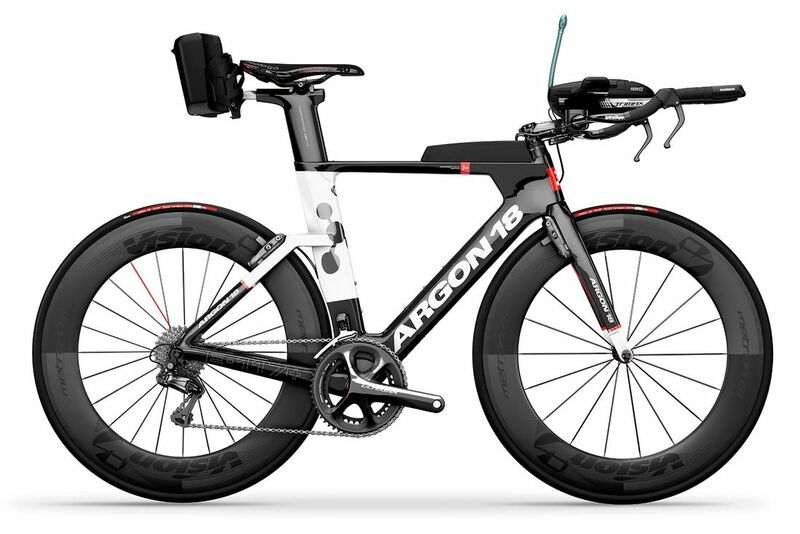 We are proud to offer the amazing, functional, beautiful and fast bicycles of Argon 18. They produce some of the most innovative, aerodynamic and exceptional bikes in the world. 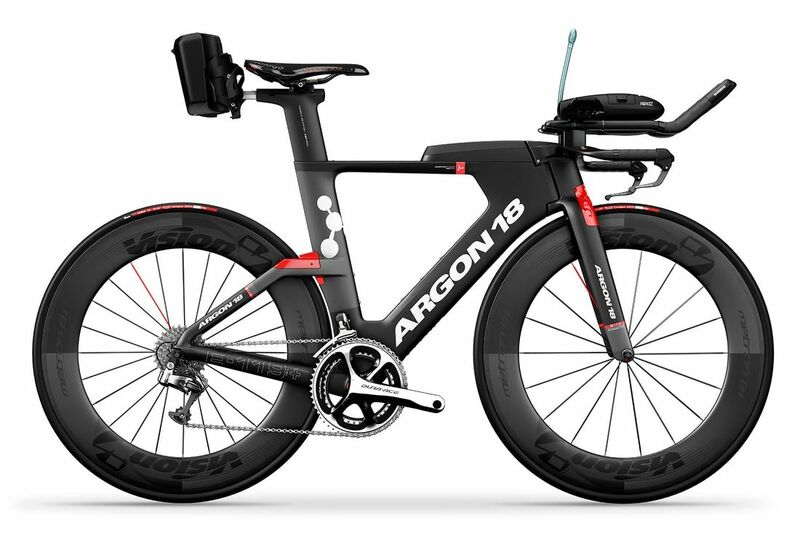 Whether you are in the market for a beautiful, aerodynamic triathlon bike, a stabile and maneuverable road bike or you want to shave the seconds off your time trial, Argon 18 bikes exceed expectations. 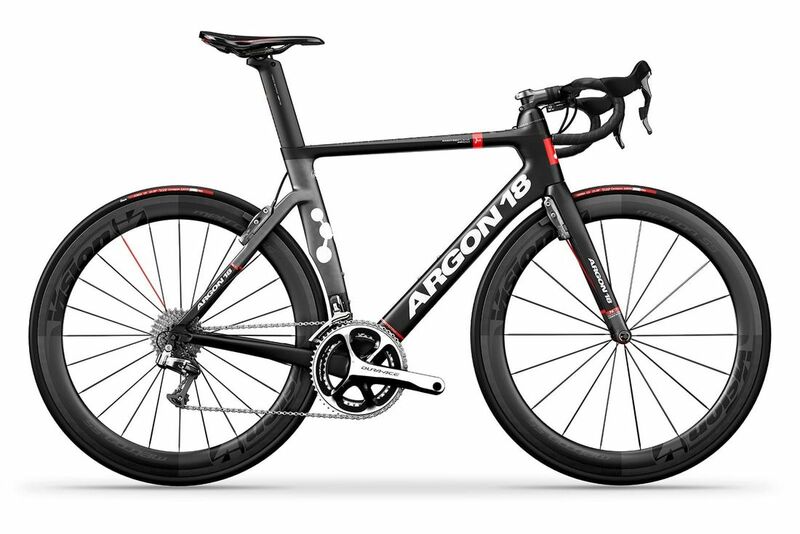 ​Argon 18 develops and engineers high-end bikes in Canada using state-of-the-art technology. Behind their sleek and innovative designs, you’ll find superior handling and aerodynamics so that you can give your best performance and enjoy the ride. ​Argon 18 provides bikes for the Astana Pro Cycling Team. 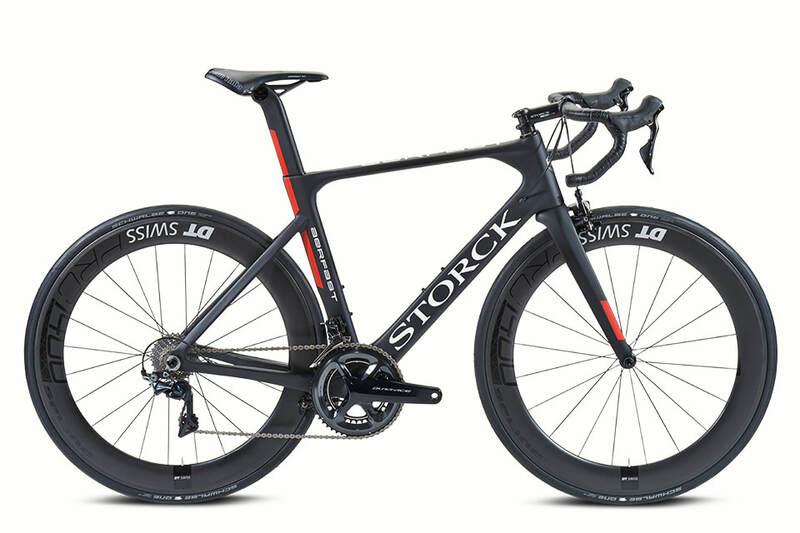 Exceeding limits or the continual further development of existing technologies, the utilization of leading-edge materials, and the creation of contemporary designs are hallmarks of Storck Bicycle. Research & Development at Storck Bicycle means the constant search for optimum technical solutions and the continuous development of market-defining features. Examples include the innovative kinematics of the Storck MTB Fullies and the Powerarms which Storck has developed and continually improved. The Organic Light, for instance, received the Quadro Link System, a virtual four-bar linkage technology developed using computer-aided design that was the first of its kind in Europe at the time. ‘Sectional aerodynamic shaping’, ‘directional depending stiffness’, and other design standards developed by Storck have resulted in products with features that have proved to be outstanding. 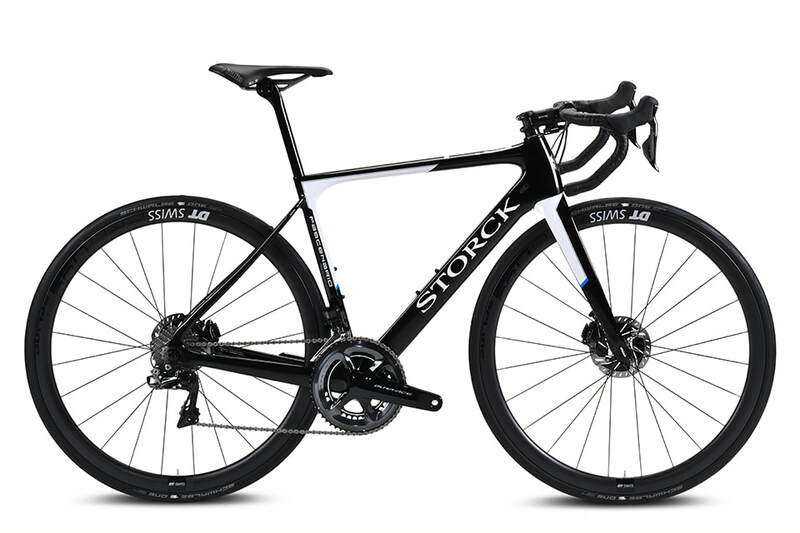 Storck Bicycle is the owner and initiator of trendsetting technical patents in a wide range of fields. In many cases, breakthrough innovations in bike technology are the results of research projects conducted in close collaboration with universities, universities for applied sciences, and expert industry partners.